Capital (Farfield Holdings Pty Ltd) was founded in 1996 by its Managing Director Remo (Ray) Gullotto. 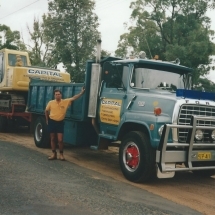 With humble beginnings as an owner operator business conducting drainage and earthworks, Capital has grown into a multifaceted company specializing in demolition, civil works, concrete and aggregate recycling as well as specialized transport within these fields. 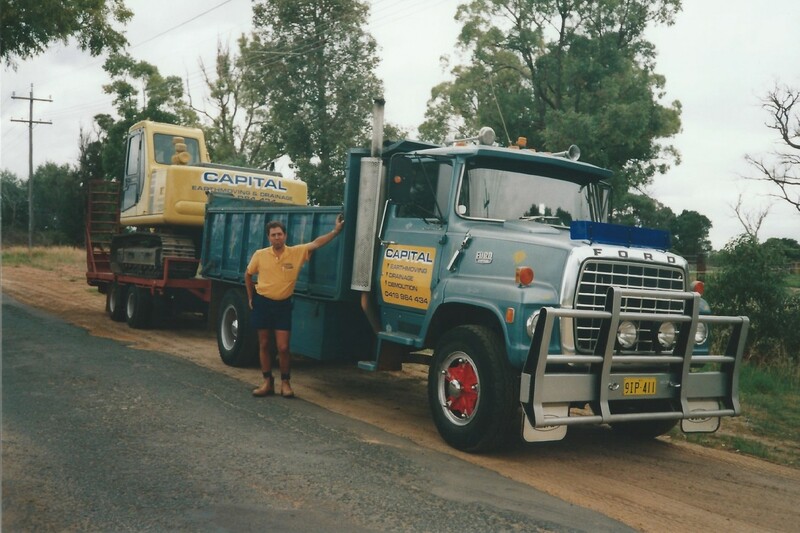 With over 40 employees, the company now controls an extensive fleet of highway trucks, mobile earthmoving equipment, Class I and II Demolition Licences and the two largest Construction and Demolition (C&D) Recycling facilities in Western Australia. Our professional approach to all facets of our business has earned us an outstanding reputation throughout the private and government sectors alike. A preferred supplier listed with WALGA is one of many achievements attained by our recycling division along with being the first company to provide remanufactured aggregates to a Mainroads WA project in 2011. 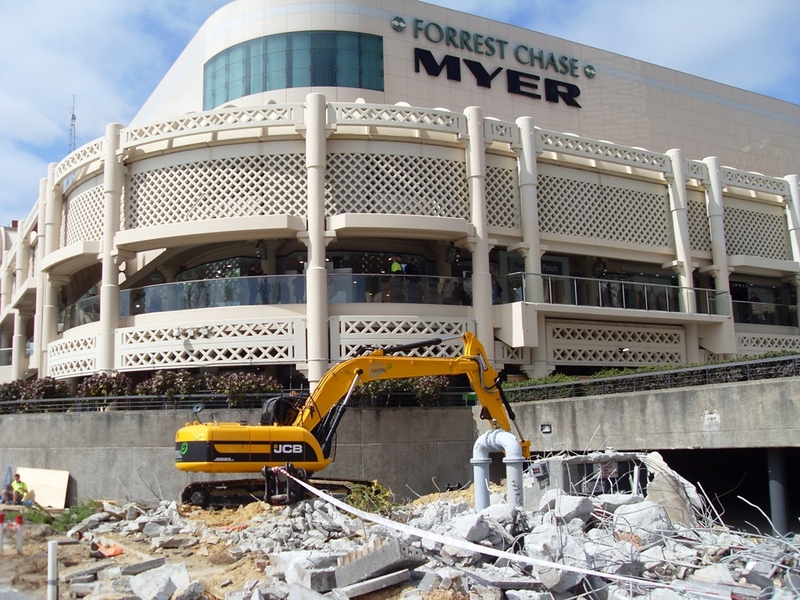 Our attention to detail and a solid safety record has also seen us become a leader in the demolition arena with an increasing number of high profile projects attained. Demolition works at The City Beach Surf Club (Georgiou Group), the Wembley Golf Course Redevelopment (Firm Constructions) The Third Avenue and Coolup Bridges (BMD Contracting), ANZAC House (Pindan), Willetton Senior High School (Pact) and the SAS Campbell Barracks redevelopment (Lendlease) are a few recent works that produced high praise, not only for the end result, but also for our methodology. Capital offer selected building waste dumping facilities, on-site crushing and screening, selected building waste transportation and site remediation. In supplying either products or services, Capital deliver cost reduction, time saving and genuine, hands-on green credentials. Capital is capable of receiving and processing approximately 500,000 cubic metres per annum of C&D waste and produce up to 450,000-500,000 tonnes of high quality aggregate products per annum. 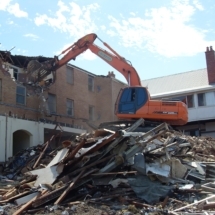 One of the main points of difference is Capital’s ability to reuse the materials removed from both commercial and domestic/residential demolition. 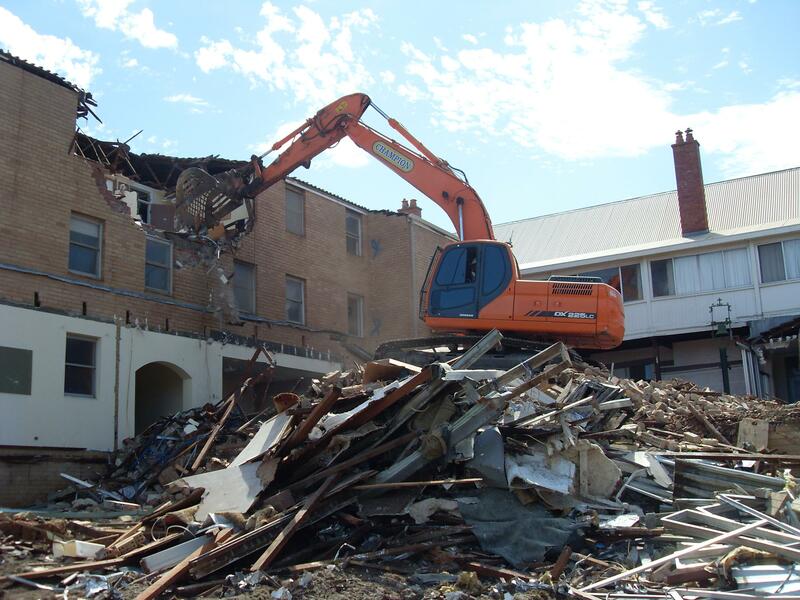 One of our recent and high profile demolitions was undertaken for the Shire of Peppermint Grove. 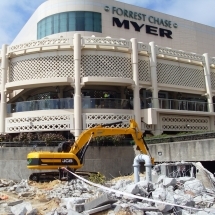 The property known as the ‘Taj on Swan’ was demolished by Capital. The resulting building material was recycled with 100% of the material taken to our recycling facilities crushed and returned to a usable material.